An interesting angle of a SWR train approaching Milford, taken from a footpath that runs parallel to the line. Obviously if you played games on your Apple //e you needed a joystick! The A2M2002 Apple Joystick is in the same grubby beige as the Apple //e itself. We can safely say Apple hardware design has come a long way. The design itself isn't too bad, certainly superior to the Atari type joystick most people used. Though I've never actually used it on my Apple IIs it does feel like it would be quite sensitive. The two fire buttons are a nice touch. The Windows File Manager was the file manager included with Microsoft Windows from version 3.0 until Windows 95 and NT where it was phased out in favour of Windows Explorer. 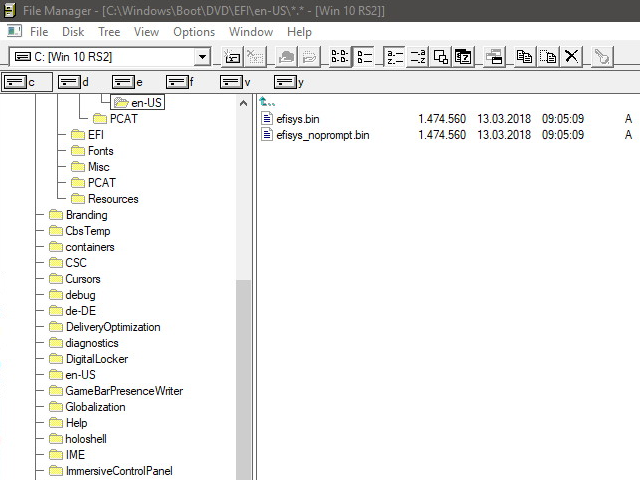 The Windows File Manager was used to perform file management tasks and hence replaced the functionality of MS-DOS (earlier versions of Windows had a simple file manager called MS-DOS Executive). Why are we talking about File Manager? Well an updated version has been released that will work on Windows 10! You can download it here if that kind of thing floats your boat. Yesterday I went to Tutbury & Hatton station which serves two villages. One village (Hatton) is in Derbyshire and the other (Tutbury) is in Staffordshire. The latter has Tutbury castle which is an interesting Norman castle ruin and a rather nice church. Hatton has a Nestle factory. I assume the factory is responsible for the unusual and not unpleasant smell that seemed to surround both villages, at times smelling like roast potatoes. You can see my photos here. A Glasgow Corporation tram passes under a bridge at Crich Tramway Village. 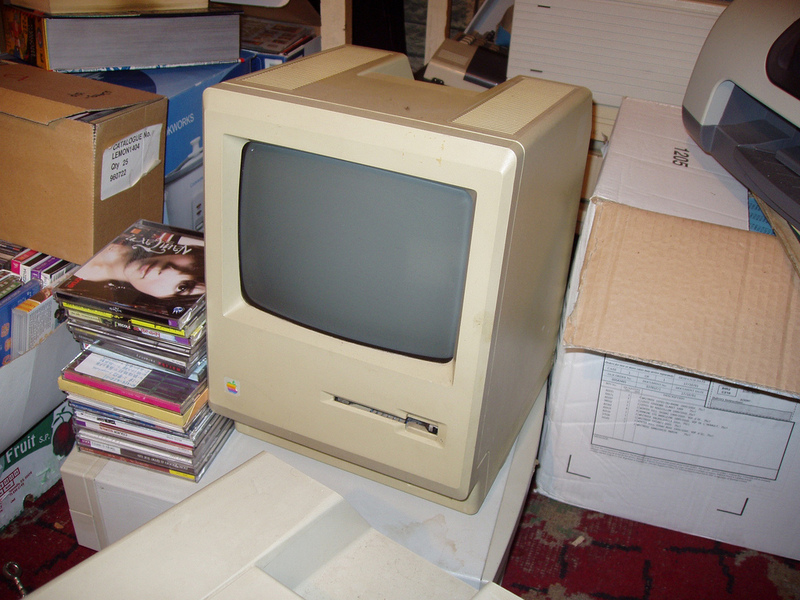 The Mac Plus was the third model of Macintosh computer after the 512K. The Mac Plus had a huge 1MB of RAM and could be expanded to a mind boggling (and especially wallet busting in 1986) 4MB! The Mac Plus also introduced the SCSI bus which became the main peripheral port for Macs until USB. Finally the Mac Plus was the first Mac in the Platinum colour which would become standard until the iMac (though earlier ones like mine were still in beige). Otherwise the Mac Plus followed the same compact format as the two earlier Macs. Also later Macs like the SE and Macintosh II family eclipsed it it remained in production as the (relatively speaking) cheap low-end Mac until 1990. It had the longest production run of any Mac model and was supported until 1997, able to run Mac OS 7. At the start of the year I launched three new blogs. Two of them (on waterway and computer history) I expected would work out really well. The third, a blog of movie reviews, was more speculative and I honestly didn't know how if it was a good idea and how long it would survive. As it happens the two history blogs didn't work out and have been archived. The movie blog on the other hand is going from strength to strength and passed the hundred review milestone last week. The movie blog has evolved very quickly. It started out just featuring reviews of films I had seen in the past, so a lot of 1980s and 1990s stuff (the blog is restricted to twentieth century movies). 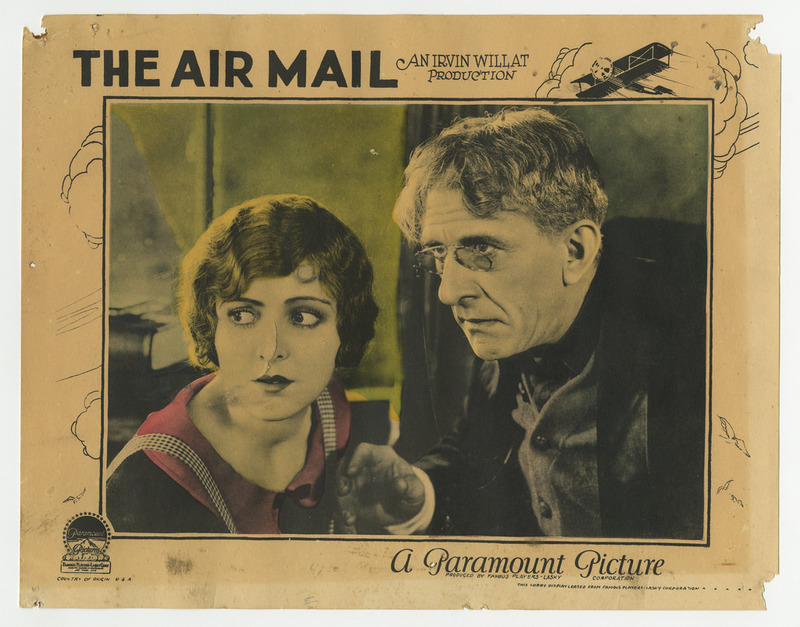 Then I discovered the wealth of older movies available on the likes of Amazon Prime and Youtube. Most reviews nowadays seem to be of 1930s crime dramas - which I am now most certainly a fan of. The blog continues and it will be interesting to see if it evolves again. Multiple Memories, the yearly railcar gala on the Ecclesbourne Valley Railway, is another of my railway highlights of the year so it was nice to attend it just a couple of days after the SVR Diesel Gala. The special guest this year was one I was really keen to see, a Waggon und Maschinenbau railbus. A small number were bought by British Railways in the late 1950s for evaluation, a couple surviving into preservation. What a delightful little machine it is too! You can see my photographs from the gala here. The Diesel Gala on the Severn Valley Railway is one of the big events of the year railway wise which I always look forward to. I went along yesterday and had a good time as usual, there wasn't anything "new" this year (by which I mean types I hadn't seen before) but it was good all the same to see stuff like the Class 56, Class 37 and the 4-TC. I spent some time in Kidderminster, Bewdley and Arley and took a lot of photographs of course and they can be seen here. I do like Lapworth a lot, especially the station which I would rate in my top five, so today I returned to do some canal walking. While I've explored the Stratford Canal some way in both directions from Lapworth I haven't explored the Grand Union Canal yet so did so today in the direction of Dorridge. I had a nice walk as far as the rather sci-fi-esque pipe bridge North of Lapworth. I assume this is part of the same water mains which also crosses the Stratford Canal North of Lapworth. A cooler day than it has been later so good for a walk through my beloved Warwickshire eh? You can see my photos here. Another set of Apple objects/junk (depending on your point of view) from my collection. 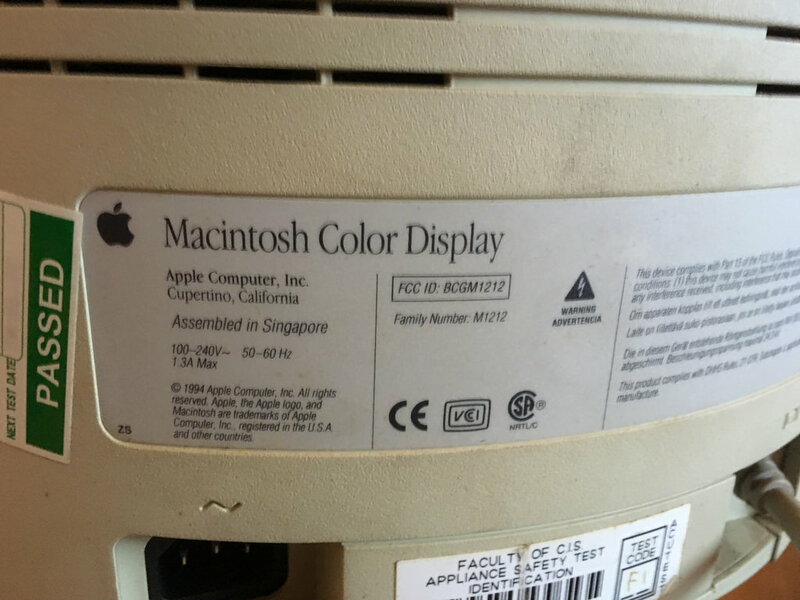 The Apple Macintosh Color Display M1212 is, as you might guess, a monitor. 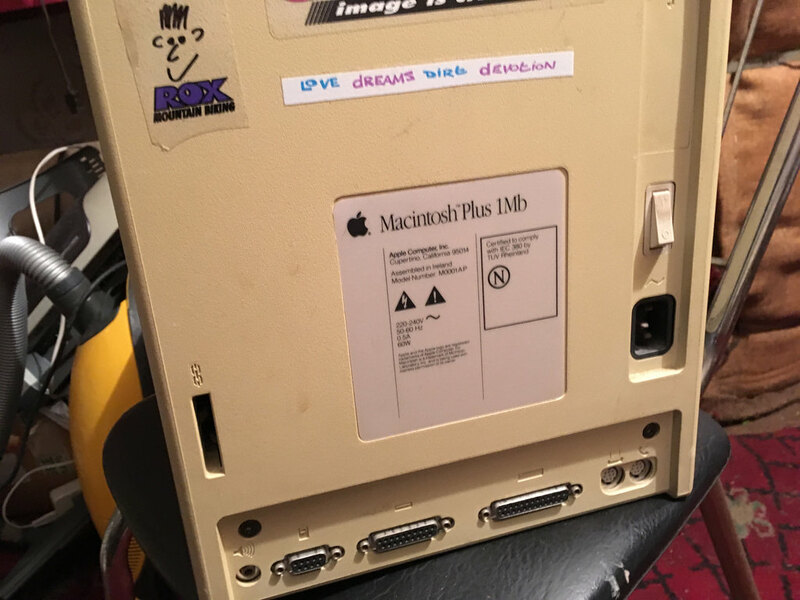 For Macintosh computers. 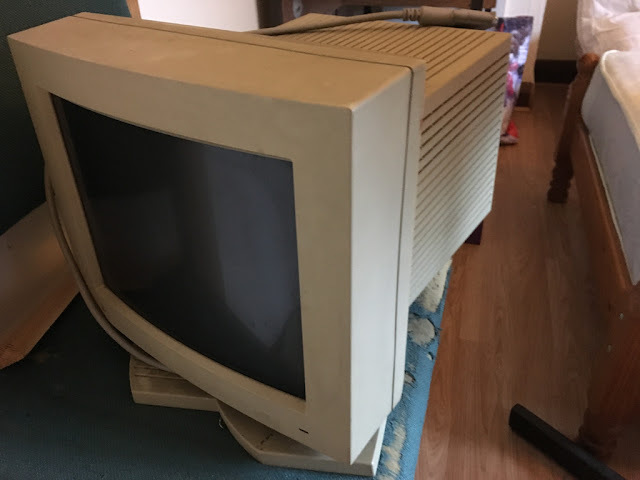 Although a CRT display and thus obsolete these days it did have a Trintron display so had a reasonable display for the time though only had a resolution of 640x480. It had a standard DA-15 Apple connector so could be used with a range of Mac desktops. Whether mine still works is unknown. I can't remember where the monitor came from. It appears to have a "Faculty of C.I.S." sticker on it so perhaps it came from a university. I may have bought it off Ebay along with one of the Macintosh IIs I have though we are talking around fifteen years now since I last bought any Apple hardware off there! I've been meaning to go to the National Tramway Museum in Crich for some time. After my visit today to be honest I'm just wondering why I waited so long. I have been to quite a few transport museums over the years but Crich has to rate as one of the best. There was just so much to see. I was checking their stock list afterwards and I missed a few things out, well I'll just have to go again won't I? I really do feel like I've only scratched the surface. It was also fun to ride on the old trams. They were withdrawn before I was born though I have ridden on similar in Hong Kong in the past. I really can't recommend the National Tramway Museum enough. It took me ages to get here, it certainly was worth the wait. You can see my photos here. I've been wanting to go to Kenilworth for some time. The town had no station (the original closed in the 1960s) but a new one was built for it and supposed to open in 2016. However due to various delays this opening was put back time and time again. The station was finally opened a couple of weeks ago. Today was just a short trip to see the new station, see where the castle was and so on. Back for a longer trip some time in the future. You can see my photos here. Last Saturday evening i was at Haslemere, problems with the track meant a railtour special was stuck in the station for half an hour allowing me to take this video. Unfortunately the line was then closed so i had to get a bus back to Guildford, mind you that was an interesting experience all the same. The final act of my trip to Surrey was a few hours at Reading station on the way back home. I had only been at the station for a short period before so a couple of hours meant i could get some decent photos including of the new GWR Class 800 high speed trains which were out in force. Personally i still prefer the original HST over their replacements and luckily there were quite a few of those around too. You can see my photos here. The centrepiece to my trip to Surrey was intended to a visit to the Brooklands Museum in Weybridge. Though unfortunately due to the heat and the hectic travelling earlier that weekend I was running on fumes by the time I got to the museum on Sunday afternoon. I still enjoyed myself there though with it's display of aircraft, buses (in the London Bus Museum) and old cars. It is a great location with much to see, just maybe better to visit when you have a bit more energy! I did take a lot of photos though which you can see here. Highlights were the Concorde and VC-10 and the Formula 1 cars. But there was so much else too. It wasn't all trains and waterways of course I also took some photos of other things while I was in Surrey at the weekend. I visited Haslemere, Godalming and Milford and took photos at all three. At Haslemere it was mostly of the rather nice church near the railway station. Photos at Godalming included the River Wey which I also walked in Guildford and another nice church. There isn't much near the station in Milford but there was an interesting footpath that runs parallel to the railway line for a stretch, and is slightly below the rail level so you can get some interesting views. You can see my photos here. Last year in Guildford I walked the Wey Navigation from the Town Wharf back as far as Dapdune Wharf and to the outskirts of the town. This year I went in the other direction, thus walking the Godalming Navigation which starts in the middle of the town. Very soon you are in countryside, a herd of cows grazing under the shade of a tree just minutes after you have been walking back sunbathers in the park. A really beautiful part of the world. You can see my photos here. I've just come back from a two night stay in Guildford, where I went last year for Easter of course. Guildford is a great base in Surrey with so much nearby to visit. I returned with the aim to visit and photograph as many stations as possible. In total I managed eleven (though just over half of those were just photographed from a train). I visited in person Guildford, Woking, Haslemere, Godalming, Milford and Weybridge. There were also some none railway activities too which will be mentioned in other posts. You can see my photographs at the six stations mentioned above here. Milford was my favourite. Its the kind of sleepy little station I really like and can sit at for hours watching the occasional train. Though maybe when it is a bit cooler.